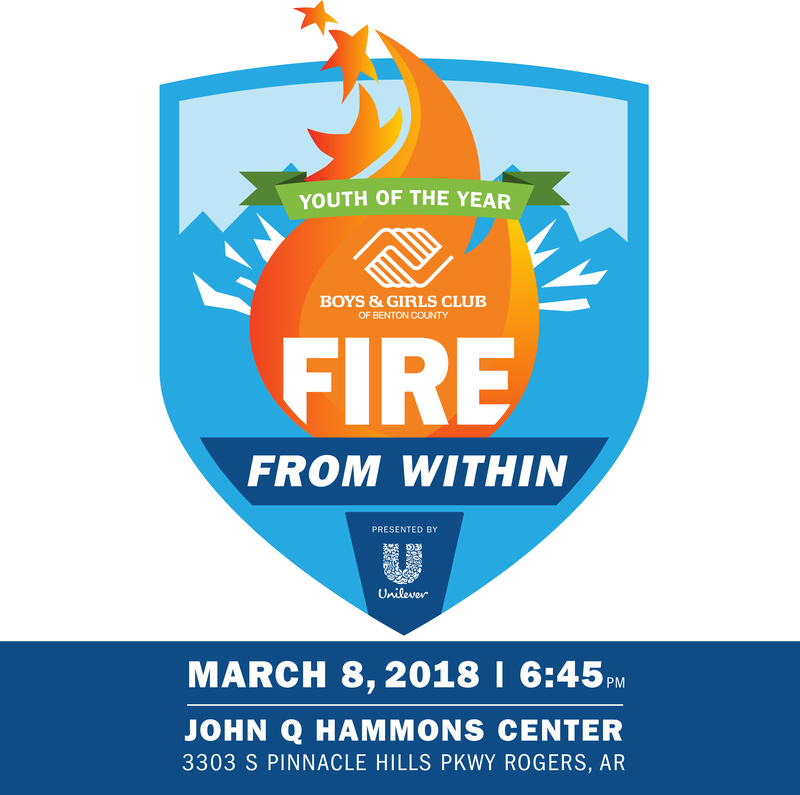 Youth of the Year is a celebration of Boys & Girls Club of Benton County’s outstanding youth. For more information, please visit www.bgcbentoncounty.org. 3303 S. Pinnacle Hills Pkwy.